In search for a unique single-family home in a beautiful beach setting, that offers an active yet relaxing lifestyle? 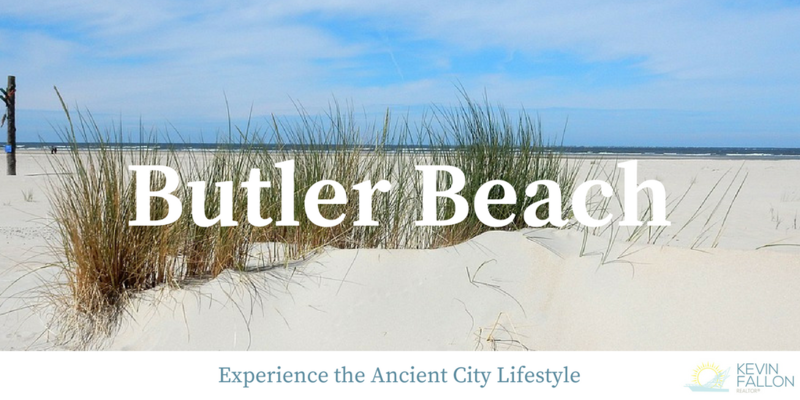 Butler Beach may be the solution! This wonderful community is located on Anastasia Island. Just east of A1A, this community provides easy access to downtown St. Augustine where you can enjoy an abundance of shopping, dining and recreational activities. Conveniently hop on I-95 for an effortless trip to the seaport city of Jacksonville or beautiful Daytona. 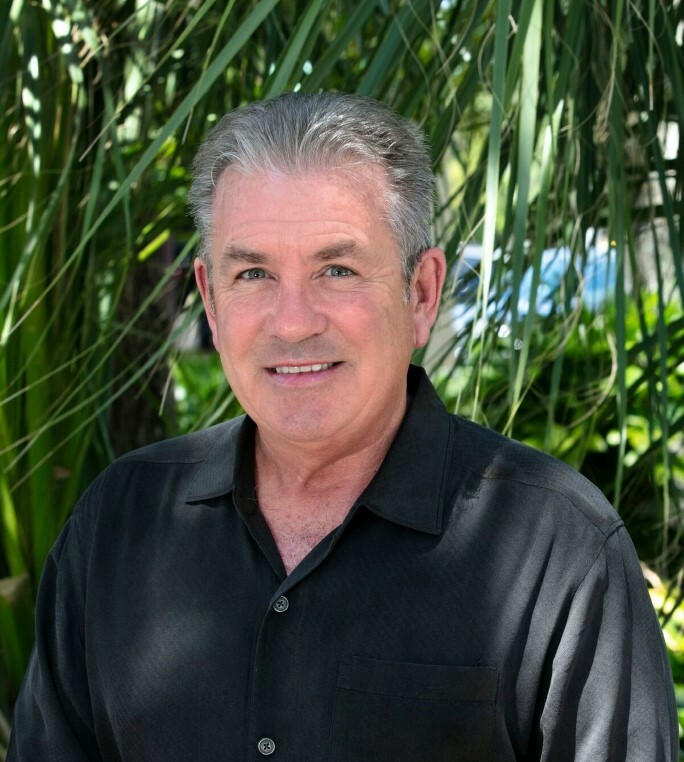 Contact Kevin Fallon today for more information on homes within the Butler Beach community!